What did you think of U2's recent free album release through iTunes? 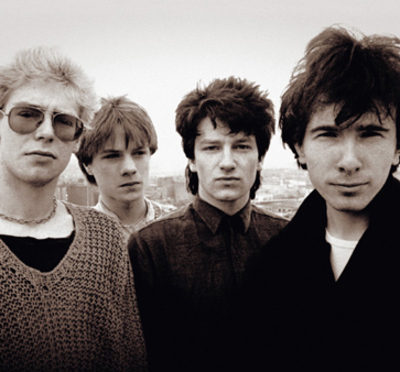 U2's recent album "Songs of Innocence" was released in October through iTunes accounts for free. This effort was seen to polarise iTunes users - some of whom were annoyed that the songs appeared automatically in their iTunes without warning. What are your views on the album and/or the method behind its release? I think it was a great idea, especially to attract a younger audience who may not have been familiar with the band. I found it intrusive. I don't like the idea of them putting stuff on my phone without my knowledge, which I then have to go through and delete. I'm with Jennifer on this one. I think it was presumptuous and intrusive. I think users should have been given the option to download the album, even if it was free. Wish I'd received it :-( deleting stuff is easy enough. I like the idea, but always thought it was an optional download. What has been your favourite album of 2014?